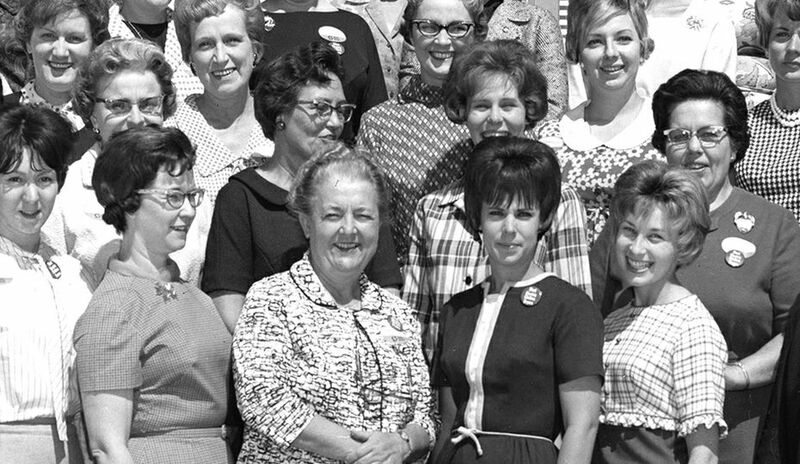 Photo 235: Is this photo from the Cinergy collection the Queensgate location? What is the history of this building? 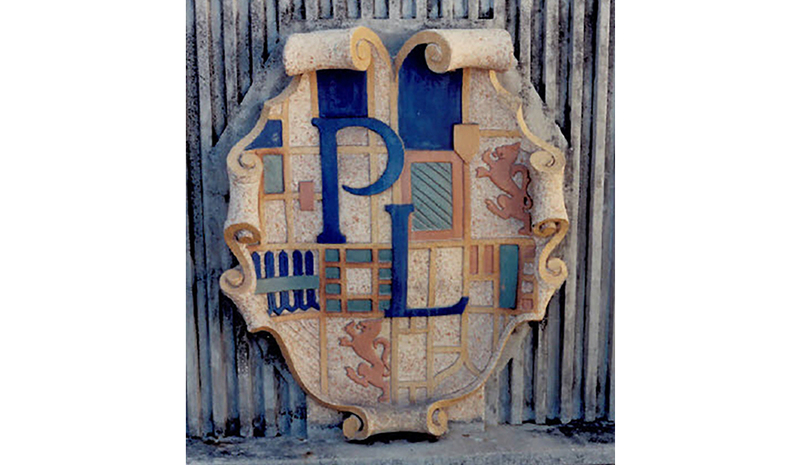 Photo 240: This old crest for Florida Power was above the front doors of the old Florida Power headquarters in downtown St. Petersburg until the mid-1970s. 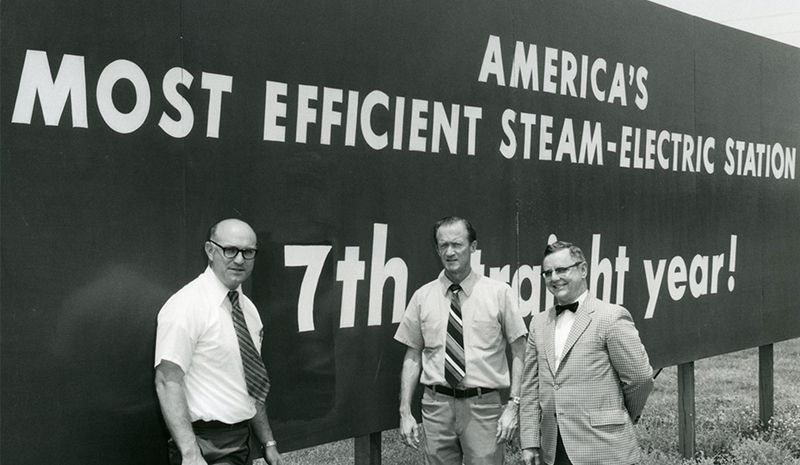 It was moved to the new office outside downtown St. Petersburg and displayed as shown here. Does it still exist? Have you seen it recently? 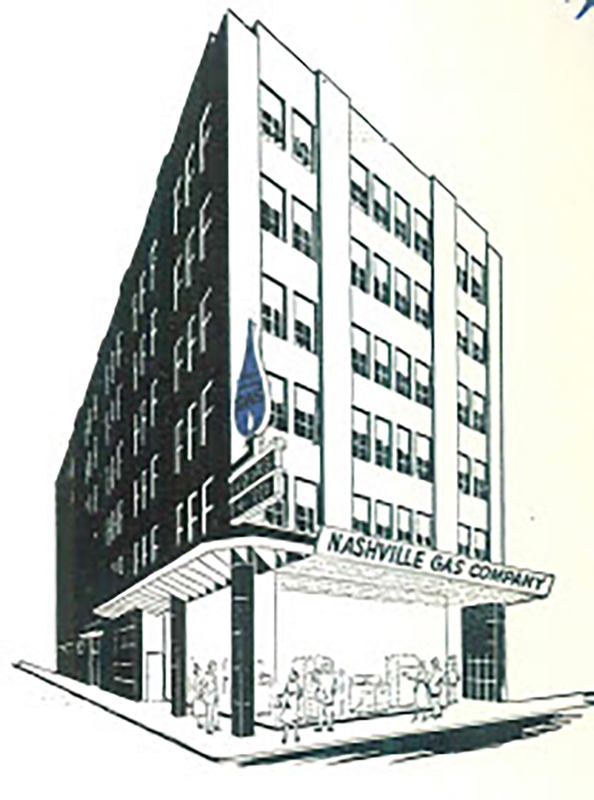 Photo 247: Where was this Nashville Gas Company building? Was it a headquarters? Does it still exist? 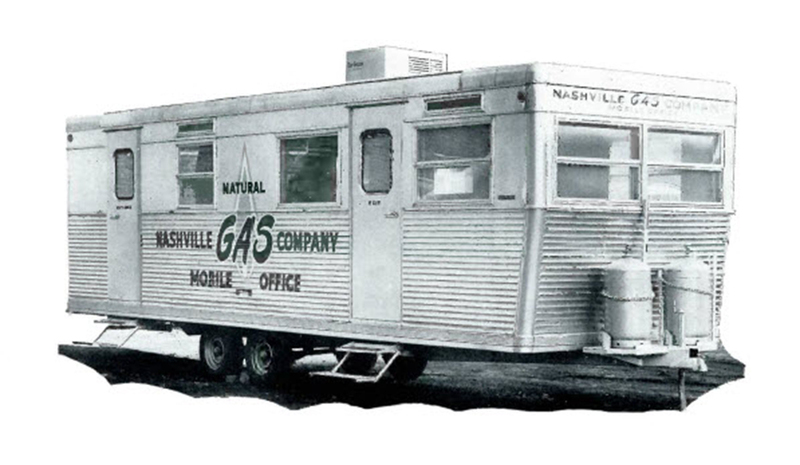 Photo 248: We understand you could make payments inside this Nashville Gas Company mobile office and look at gas appliances. Do you have any details on this trailer? 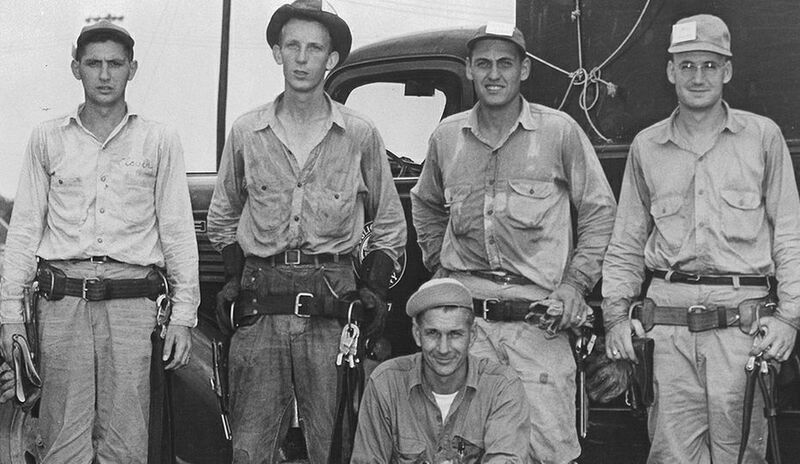 Several people recognized the men in photo 229. 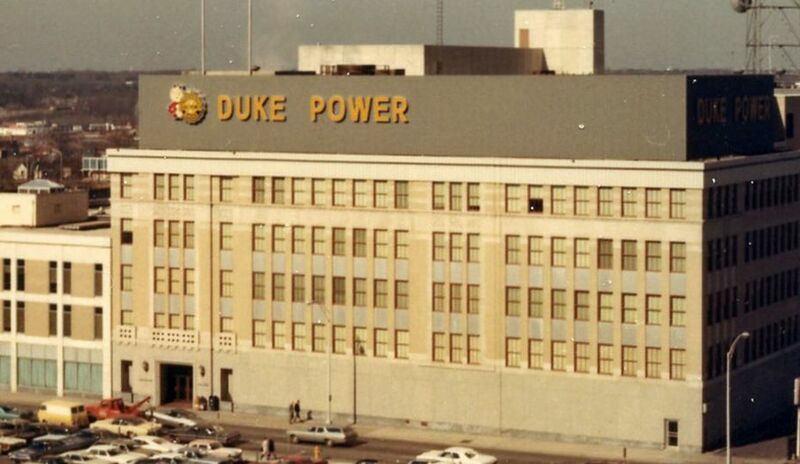 They confirmed it was Marshall Steam Station in Catawba County, N.C. Duke Energy employee John Gaston said for many years in the late 1960s and early '70s, Marshall was the most efficient in the nation. He thinks the picture was taken in 1973. 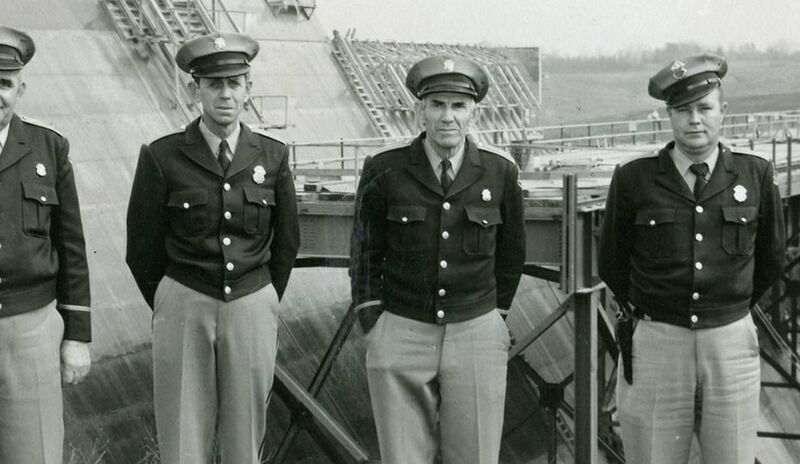 Pictured from left are Leonard McRee, Harold Erskine and Ed Powell. 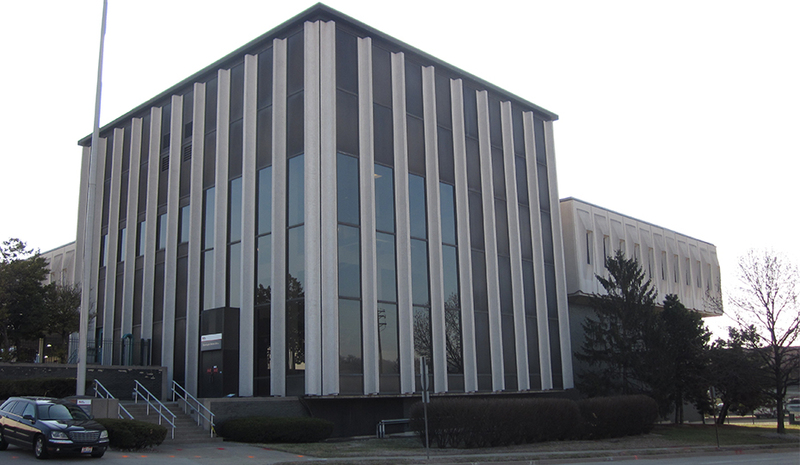 Scott Price, who retired from the company in 2016, was one of many who emailed to identify the employees. He said working with this team and hundreds of other Duke Energy employees made his career rewarding.